Lucero’s Bail Bonds proudly serves the entire Front Range area. 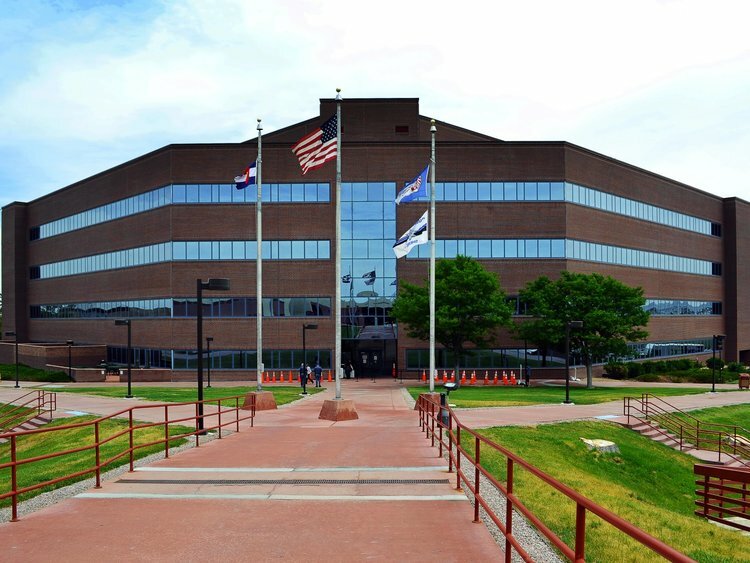 If you believe that your loved one has been arrested and is being held at the Arapahoe County Jail, you can click the button to the left to verify their detention and enquire about bond details. Once you have verified that they are currently detained at that jail, immediately contact us for help with the bonding process. Just click the button below to contact us. We’re here to help, 24/7!